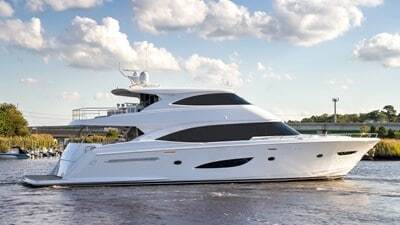 Viking Yachts 2019 VIP Event is February 1-2, 2019 at the Viking Service Center. 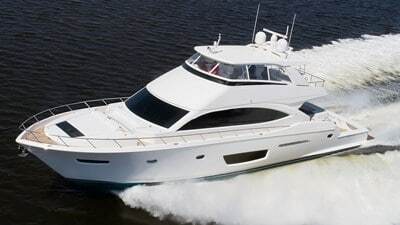 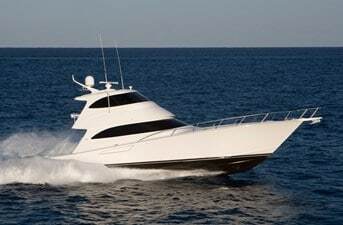 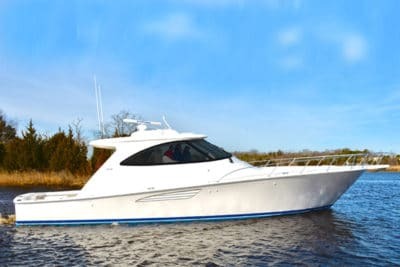 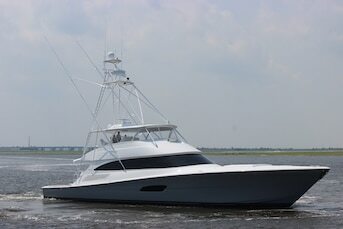 Take the opportunity to view the entire Viking Yachts fleet and schedule a sea trial. 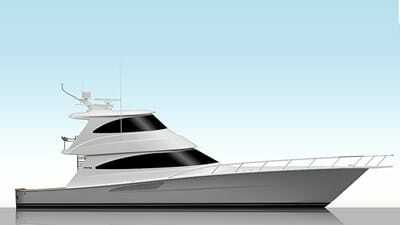 All the new yacht models will be on display. 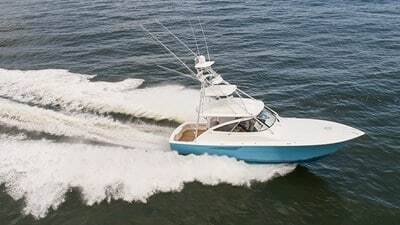 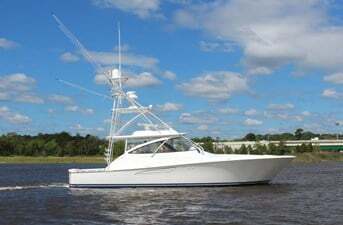 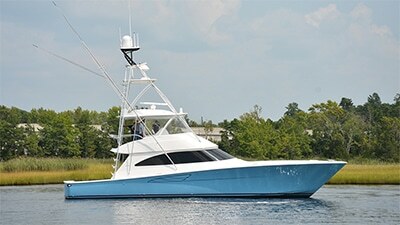 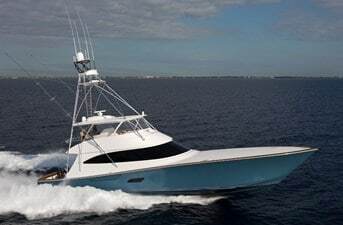 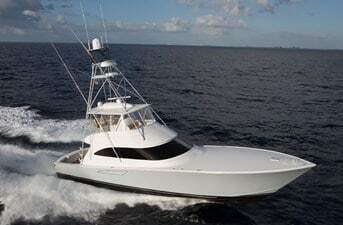 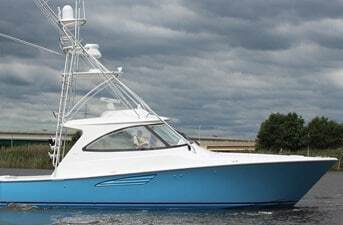 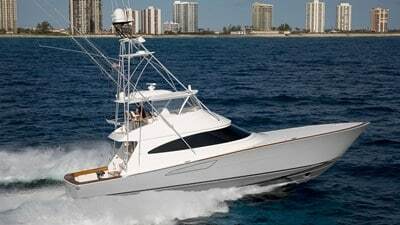 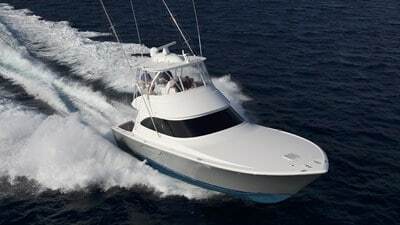 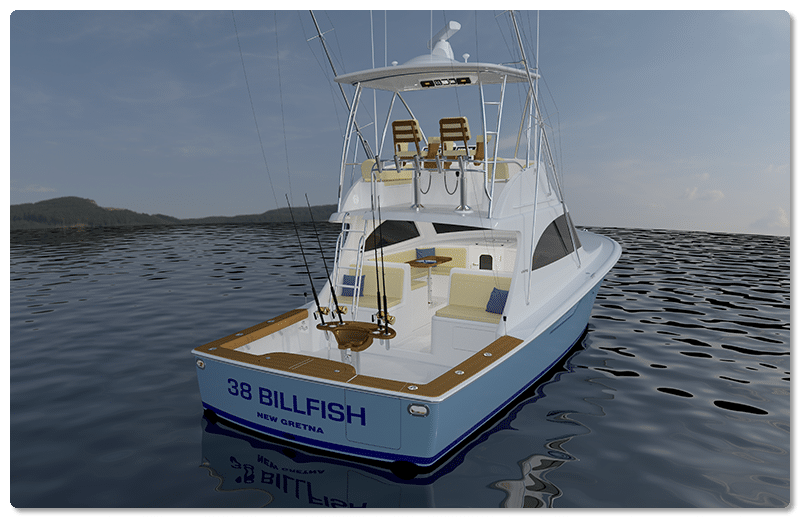 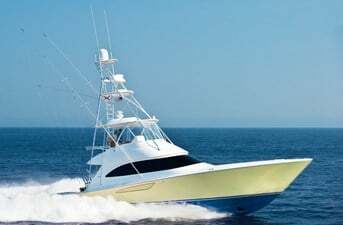 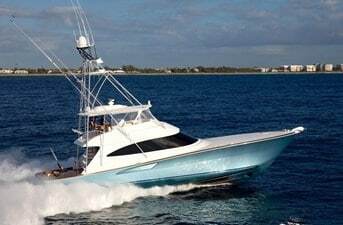 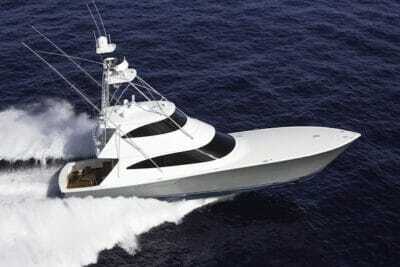 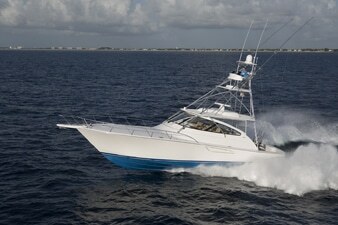 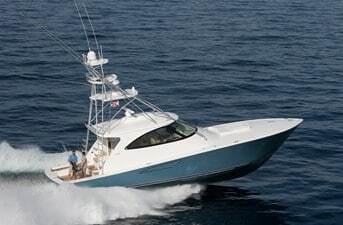 Viking Yachts has a great line-up of both sportfish and motor yachts and nearly every model is available for Sea Trial. 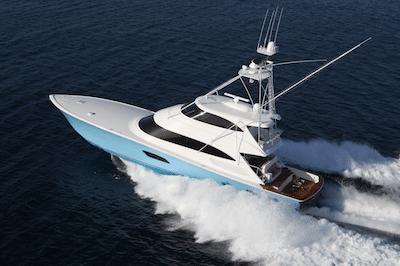 This invitation-only event is perfect if you are looking to upgrade your current yacht or to learn more about Viking Yachts’ new models. 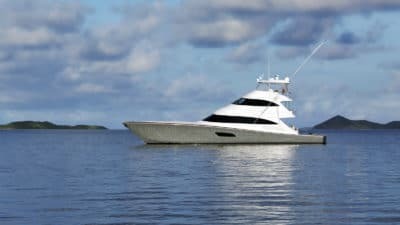 Please contact us if you would like more information or to request an invitation to this event. 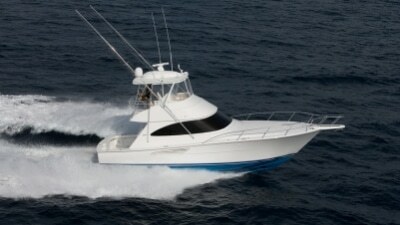 For Viking’s discounted hotel rate at Hilton Singer Island Oceanfront/Palm Beaches Resort, please contact us. 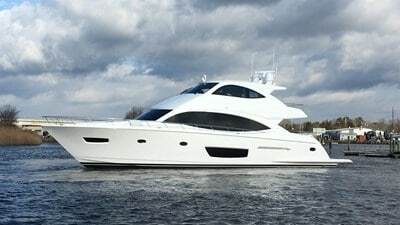 Inventory subject to change based on availability.